Avengers: Endgame is barely 10 days away from hitting the theatres, and you know what that means. There will be numerous TV spots, ads, and teasers coming from Marvel Studios between now and then. Just like with the movies that have come before, all Avengers: Endgame TV spots consists mostly of footage we’ve seen before, along with a couple of brand new shots or lines of dialogue. On Tuesday, Marvel released one such TV spot, giving us new moments with War Machine, Ant-Man, and Ronin. The scene that will stand out most in this TV spot comes at the very end. We see Ant-Man sitting on a bench by himself when War Machine flies in and surprises him. After Ant-Man jumps from the shock, War Machine teases him by calling him “Regular-Sized-Man.” You can check out the full spot in the video above! Along with the solid Ant-Man joke, this TV spot contains a look at Ronin in his full costume and hood. About halfway through the footage, there’s a quick scene of Ronin in a sword fight. Judging by his surroundings, it looks as though this scene is right before the moment from the first trailer, wherein he pulls off his hood to turn and see Black Widow behind him. Apart from the TV spots, Marvel has been releasing various retrospective looks at the MCU to this point to help advertise for Endgame. The trailer which was released on Tuesday morning was composed almost entirely of footage from the 21 movies leading up to this one. Only the last 10-15 seconds came from Avengers: Endgame. This trick usually wouldn’t work for most franchises. But, fans of the MCU are all about reliving its storied past, because they know everything is about to change going forward. There will likely be a few more ads like these between now and the release of Avengers: Endgame next weekend. But they probably won’t reveal any actual information about the movie itself. The secrets will continue, there’s no doubt about that. 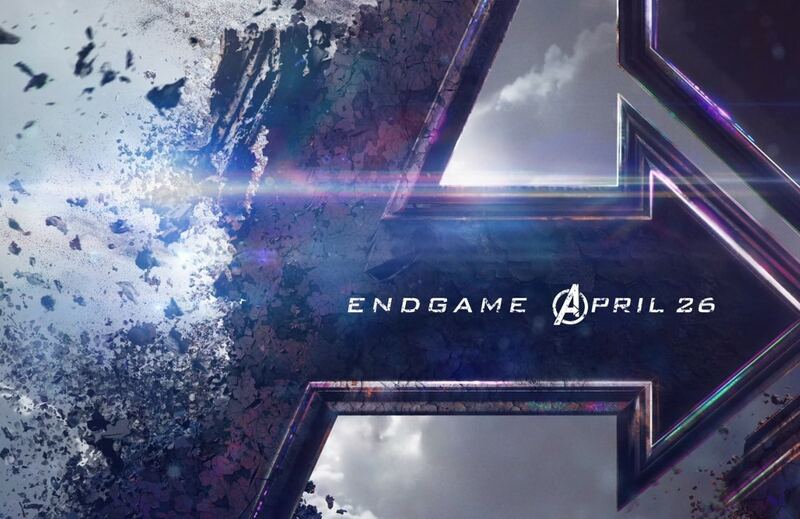 Avengers: Endgame is all set to hit the theatres on April 26.